Leading corporate events and team building company Eventurous Ltd has been bought by Garlands Leisure Ltd. Established in 1989, Eventurous is a well-respected market leader in the corporate events industry. Known for organising commercially-focused and highly interactive conference enhancements, corporate family fun days and team building activities at venues across the UK, their services include full event planning, design and delivery. Eventurous offers a vast range of team challenge events including indoor conference energisers and full session challenges like mock crime scene investigations, culinary experiences and creative events, as well as outdoor activities such as country pursuits, It’s a Knockout and iPad Treasure Hunts. The acquisition perfectly complements the offering of Garlands Leisure Ltd, trading as Garlands Corporate, by providing an off–site solution for companies holding events at venues other than Mythe Barn or Mythe Farm, where Garlands Corporate primarily operates. 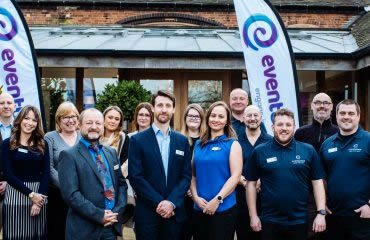 Eventurous will continue to trade as a separate entity, working in parallel with Garlands Corporate, which provides highly specialised corporate team building events and team development programmes including psychometric profiling and leadership development. ‘We are really excited to have the Eventurous team here with us, they have such a wealth of knowledge and experience working at venues all over the country’ said Joanna Garland, director of Garlands Leisure Ltd, who believes that the acquisition has strengthened their position in the market and has boosted capacity and capability for both Garlands Corporate and Eventurous. The directors selling Eventurous, Chris Peacock, Andrew Deakin and Dean Ashley, two of whom are also directors of Conference Care Ltd, see the transaction as the opportunity to invest more time into their venue finding business to take it to the next level. Chris Peacock said, ‘in recent years Conference Care has cemented its position in the market as one of the leading venue finding companies, and we are looking forward to continuing our path to become the first-choice agent’. Joe and Joanna Garland, directors of Garlands Leisure Ltd, who also own award-winning luxury wedding venue Mythe Barn which is located at the same site, have praised the directors of Eventurous for enabling a smooth and successful handover. Looking forward to continuing to work with Conference Care going forwards, Joanna says, ‘although we will no longer have any formal connection with Conference Care, due to our strong relationship, we are happy to remain as one of their key suppliers’. 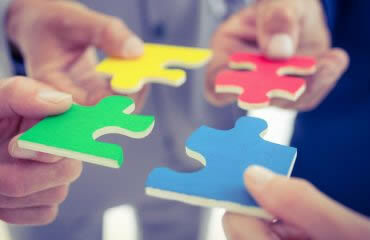 Joe Garland adds, ‘There’s an exciting future ahead for both Eventurous and Garlands Corporate. As we align resources to work across both companies, we are looking to expand our overall business offering to cover a much broader range of specialist activities for corporate events and team building activities. 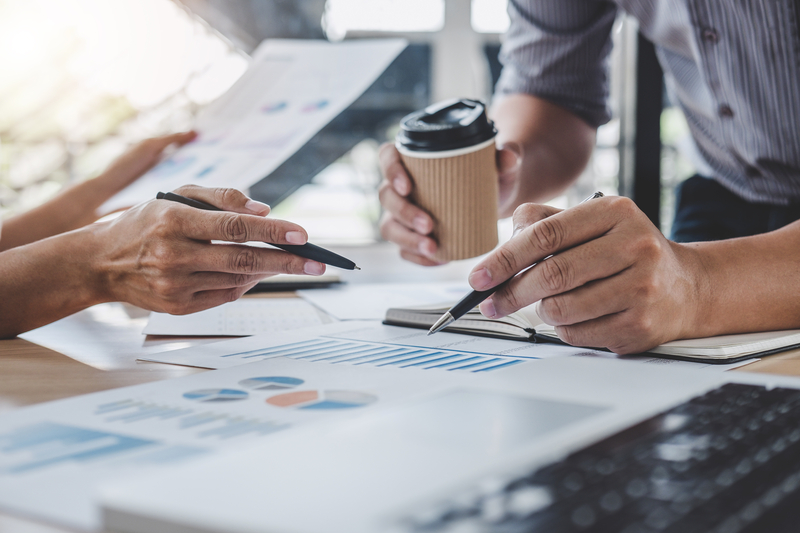 There is an obvious, natural synergy between the two companies – it was the right time to buy and the purchasing decision was an easy choice to make’.